A Global Network powered by AI. Too many people lack access to justice. This impacts all of us. The future of legal service is virtual. AI and blockchain is changing how law is practiced. We provide access to legal forms, services and attorneys via Artificial Intelligence, ensuring access to free legal help, domestically and globally. More and more industries are entering the M-commerce revolution as sales on mobile devices skyrocket. Targeting the less Economically viable areas of the law we are able to offer legal services information via SMS text, messenger apps & native websites.  Platform attorneys are required to maintain levels of tokens based the practice area. In the fall of 2017 for the first time ever law students were taught How to use a chatbot to automate a law practice. Launched on the Stellar protocol the 1LAW token will be available through the Stellar exchange. Currently we have partnerships with Regional Networks in 11 Middle East countries, 2 European countries, 2 South American countries. Most legal issues/inquiries can be addressed with a 15 minute consult. By driving traffic through our systems clients will receive answers. Starting in 2010 as the shift from the traditional branding of individual lawyers, 1LAW set out to disrupt the legal industry as an easy to remember name for quality legal services..
they moved beyond branding and regional affiliations to the legal technology element to the disruption with the development of an on-demand legal services app. 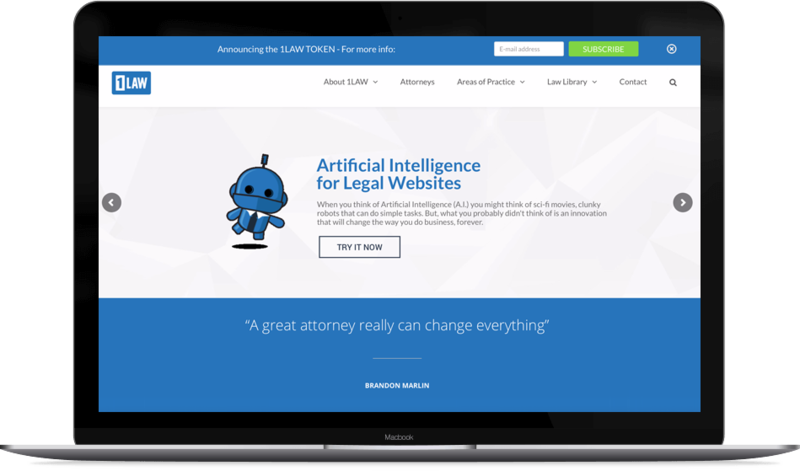 they added a virtual law office that provides on demand legal services, file sharing and storage, and Docubot in AI-powered form automation tool for individuals without the need for a brick and mortar office. they integrated the chatbot with the virtual law office to allow the chat bot to be the public facing tool to help people assess their legal needs. People can now enter the environment through interaction with the chatbot and be directed to the database of the legal services provider. 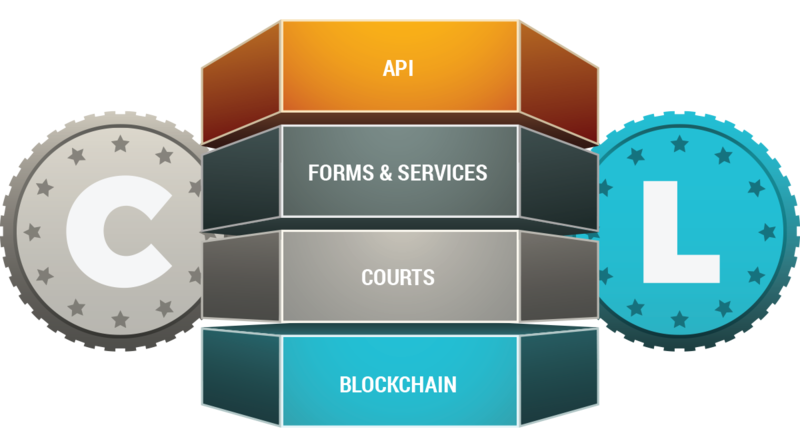 The platform provides 24/7 access to legal documents and communication with their counsel via an encrypted app.